Respect, Integrity, Positivity, Progress, and Appreciation: First things first, respect yourself! Respect your strength and your weaknesses. Keep the integrity of not only yourself, but the product or service you provide. Keep a positive mindset and always push yourself in a progressive manner. Last but not least, be sure to take time out to appreciate what you have, your opportunity to be able to do what you want to do, and the people that help get you there. Outside of that, Together, Everyone Achieves More (T.E.A.M.). 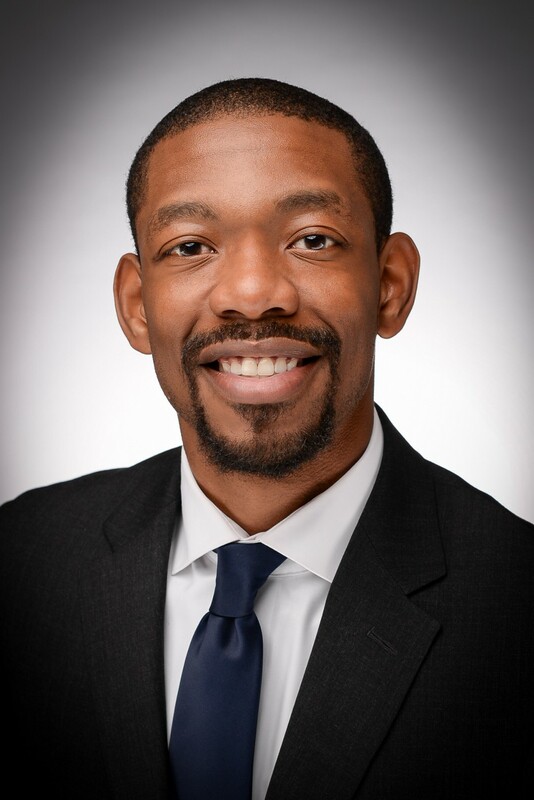 I had the pleasure of interviewing Kevin Ford, Jr., CEO of Uplift Maryland, a one-stop shop for Maryland residents to receive information on the Maryland Medical Cannabis Industry. Kevin recently won a $45,000 grant from the State of Maryland to develop and implement an education and training program for disadvantaged entrepreneurs. 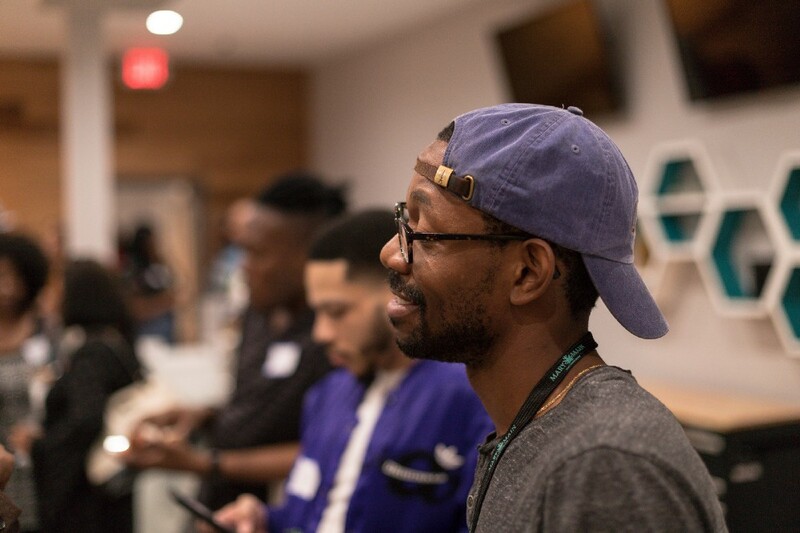 Kevin is also the inventory manager at Mary & Main, the first 100% Black-owned medical cannabis dispensary in Maryland. I grew up in a medical family. My parents are both alumni of Howard University College of Medicine (HUCM), and my younger sister is currently a 2nd year following their legacy. Per usual, I’m the odd man out. I graduated from Morehouse College in 2011 with a Business — Marketing degree. Throughout college, I took an interest in the medical markets in California and Colorado. After moving home to Prince George’s County, I watched the start of the medical cannabis industry in D.C., in hopes that I’d have an opportunity to mix my entrepreneurial spirit with cannabis in a legal, medical market in Maryland. Once the opportunity presented itself, I saw a void in the market for a trusted source of information for navigating all segments of the Maryland Medical Cannabis Commission. At that point, I created Uplift Maryland. The funniest, and hardest, part of getting my business to where I want it to be is getting my parents to become more open about cannabis, especially when saying it’s “medical”. Cannabis education isn’t currently part of the curriculum at the majority of medical schools across the country, and especially not in the 80s. Coupled with a lack of education and the war on drugs, my parents have seen the worst of the worst of the drug epidemic in D.C., especially my mom, who’s a trauma surgeon. Sitting at Thanksgiving this year was especially funny being able to speak openly about medical cannabis and seeing her so disturbed but so extremely proud at the same time. Since being able to speak more openly, I believe my passion and understanding of cannabis’ proven medical benefits has pushed my mother to explore adding medical cannabis to the curriculum at HUCM. Most people within the industry aren’t from the communities that they’ve decided to headquarter their businesses. Many people have come from other states to secure our licenses, or even start ancillary businesses in Maryland. Uplift Maryland stands out because it serves the community that I’m from. African Americans have been disenfranchised from cannabis more than any other group. It’s our ultimate goal to help end the stigma in Maryland, and even more specifically Prince George’s County, by giving capable entrepreneurs and qualified patients, caregivers, or providers the information they need to overcome the disparities of entering the industry in any capacity. One person that I truly want to thank is Hope Wiseman, the visionary of Mary & Main. She knew my passion and pushed me to not only to pursue the grant, but to come on board at Mary & Main, giving me the opportunity to learn the dispensary business first hand. I’d expect nothing less from my sister’s best friend from the 2nd grade. She also smoked her first joint with me. The Maryland Medical Cannabis Commission (MMCC) just awarded Uplift Maryland one of 5 grants to develop and implement an education and training program for small, minority, and women-owned businesses to overcome the disparities of getting in the cannabis industry. From January-April, we will host a training program in Prince George’s County for the abovementioned business classes. We look forward to implementing the program and even more importantly, one of our graduates securing a grower and/or processing license. Three things that truly excite me about the cannabis industry are the end of federal prohibition, the beginning of extensive cannabis research, and the future of concentrates. Once the federal government reschedules cannabis from being a Schedule I drug, research and experimentation of new products will be at an all-time high. I look forward to the future of cannabis as we continue moving away from flower as the main method of consumption and toward an expanded range of products for health, wellness, and recreational consumption. My passion comes from me wanting to take what the generation before me has done to the next level. Being able to take something that was once illegal and incarcerated so many Black men before me and turn it into a positive by providing education of opportunity, especially to those who have been marginalized by oppressive and unjust drug policies. What are some cannabis industry pain points that you would like to see a solution for? One of the main pain points for me in the cannabis industry is the lack of organized training available. Both the public and industry agents have few adequate, or affordable, training outlets. I also think it is a disservice to patients when doctors recommend something that they truly don’t have any training on. With growing data showing the health benefits of cannabis, we really need to focus more energy on adequate education for healthcare providers in this space. The idea of community has been lost within Black America. I would love to inspire a movement of a community cannabis collective allowing the public to invest and receive access and return on the crops the collective grows. A collective with a license, or multiple, would be powerful.